Maximize your membership in 2016! Why attend events when you can be featured? For 2016, The Filipino American Chamber of Commerce of Orange County will offer more opportunities for a member to connect with other members. The best way to make an impact and be “top of mind” when members need a trustworthy person to refer is to speak at one of our events. Monthly Network Lunches & Pre-Event Networking – this is a new concept to FACCOC that was rolled out last October. Members and guests were quite pleased with the smaller, more intimate group of 20-30 persons. Featured speakers are given 12 minutes while the rest in attendance are given “30 second pitches”. 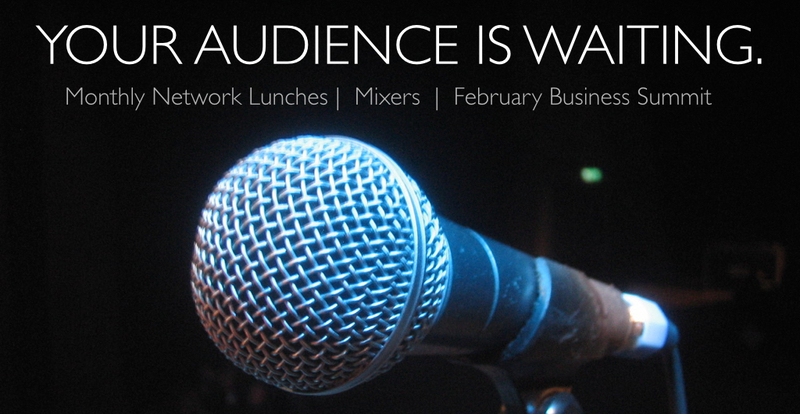 Mixers – our mixers can be hosted or co-hosted by your business. In a contrast to the Network Lunch, this is a larger audience from 60-80 guests over a period of 3 hours. Hosts usually have one vendor table at the mixer. Why is this relevant to FACCOC members?